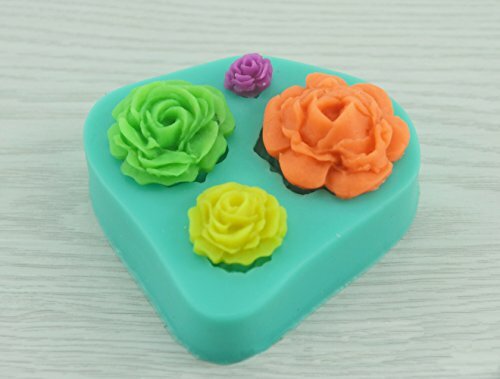 Easy to Push into mould and pops out. 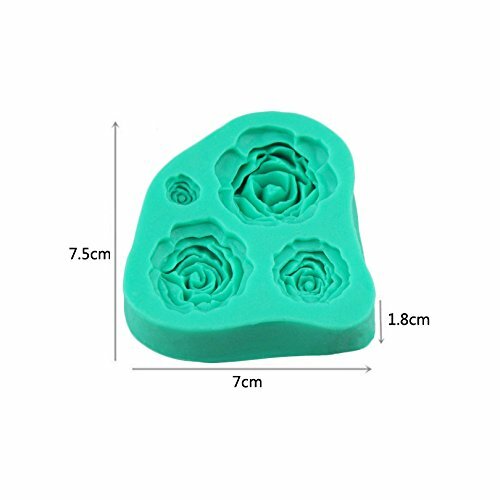 Pliable and Flexible, Easy use and wash. 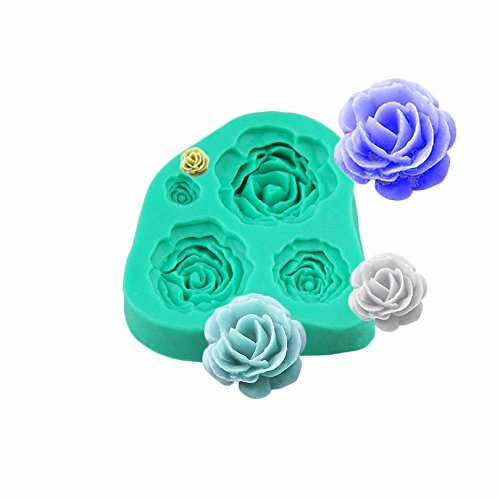 Convenient, lovely and generous, Ideal mold tray for decorating your Bread, Pizza, Fondant Cake, Mousse cake, Pudding cake, Chocolate, Jelly, Fruit Pie, etc. 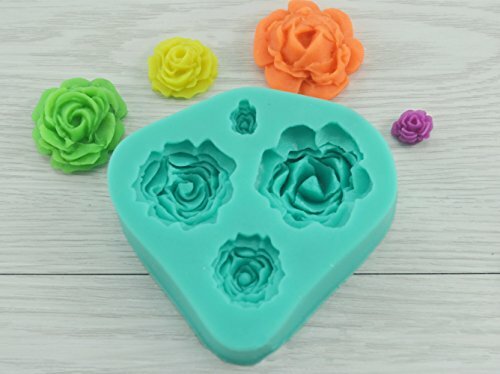 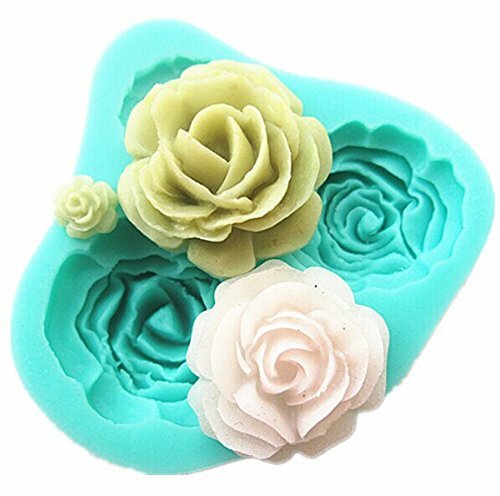 Perfect cake mold for wedding, anniversary, engagement, birthday, or Christmas events.